Spring Cleaning starts with fresh linens. 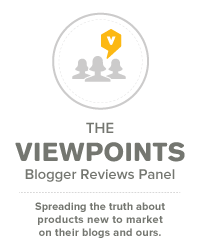 Tell us about your washing machines and earn a bonus this week from Viewpoints Rewards. Spring is a time for renewal and fresh starts, and spring cleaning is a vital part of the process. Cleaning out your home after months of hibernation from the cold can be stressful, but Viewpoints reviewers come to the rescue and recommend washing machines, vacuums, dishwashers, and other general household cleaners that can help make this year’s spring cleaning the easiest yet. 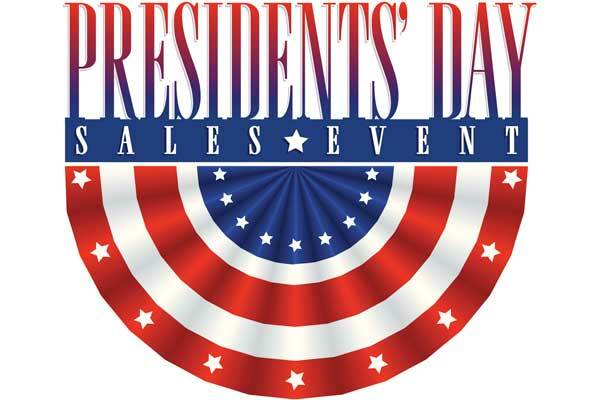 Editor’s note: Earn double Viewpoints Rewards points this week (through April 18) for dishwashers, washing machines, vacuums and household cleaners. Write a review here. A small laundry room needs special considerations. 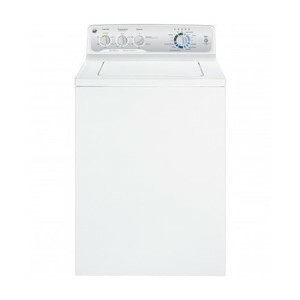 A stackable washer/dryer, or an all-in-one washing machine may be the answer for a small laundry room. 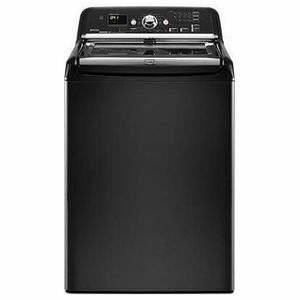 When a family is dealing with a small laundry room, one way to save space is by opting for either a stackable washer/dryer or an all-in-one washing machine. Knowing the advantages one has over the other and each type’s unique drawback will help greatly in making the right choice for a small laundry room. 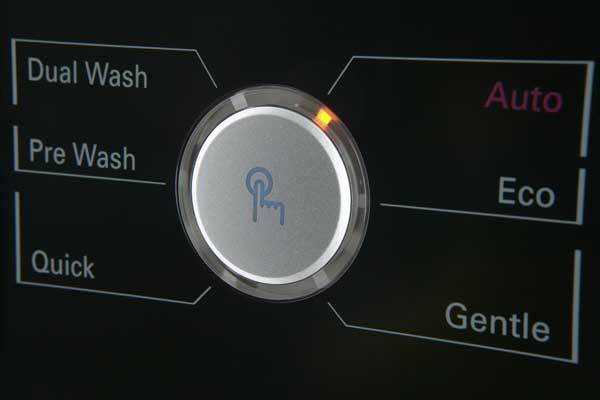 Video: We’re always eager to tell Viewpoints users about new options for washers and dryers, and Kenmore offers some intriguing advances with its new line of high-efficiency front-load washers. 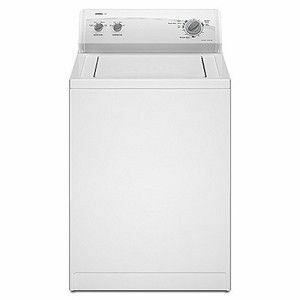 The new Kenmore Washers with Smart Motion Technology have features include stain treating, ultra-large capacity and limited vibration. But what exactly is Smart Motion Technology? 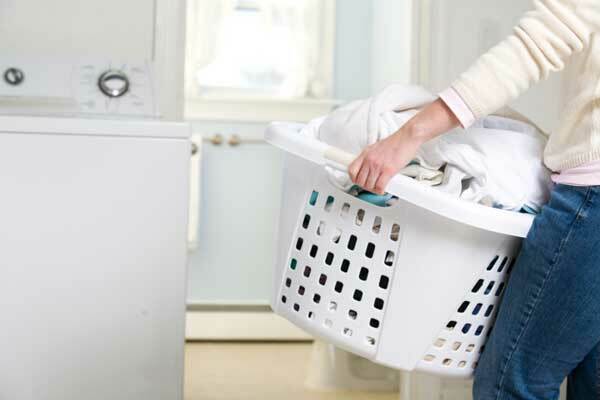 Well it involves moving the drum (in the washer) five different ways to help give every kind of laundry great care and cleaning. But is this all it’s cracked up to be? Or just a marketing ploy? 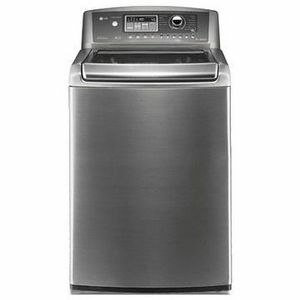 Lots of people don’t have room for a washer and dryer, but you may be able to do laundry at home with one of these top-rated portable washing machines. Portable washing machines have come a long way in just the past few years. Today, portable washing machines clean better and use far less energy than portable brands did even three short years ago. In fact, other than the size of the load, today’s portable machines do just about everything that their bigger brothers do — only for a lot less money. 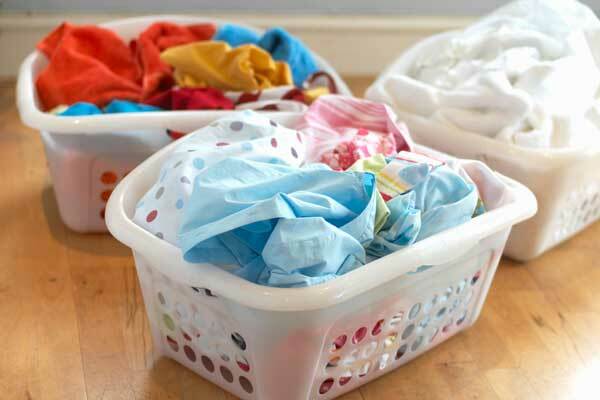 Are you using the quick wash cycle for all your laundry? When is it OK, and when do you need more-intense cleaning? We all want to save time and money. Certainly, none of us can afford to waste either. 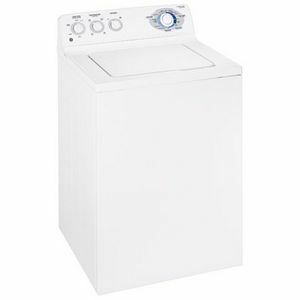 So how does one know when to use the quick wash cycle and when it is best to allow the washing machine to run through a full wash cycle? 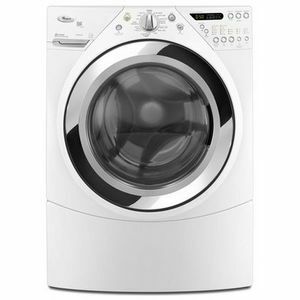 The best washing machine for cloth diapers has huge capacity, spins efficiently and uses enough water to avoid soap residue. Bottom irritation does not equal happy baby! So trust the new moms and dads on Viewpoints to share the lowdown on the best machines for dirty, cloth diapers. Front-load or top-load. Choose your weapon. Every once in awhile we come across a product with a failing grade, and we want to warn you about it. 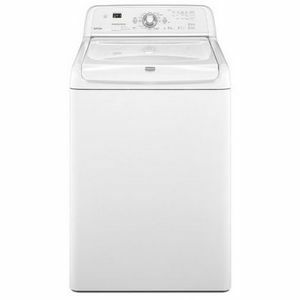 If you’re in the market for a new washing machine, skip this Kenmore dud. Certain home appliances can make our lives easier – or make us want to tear our hair out. 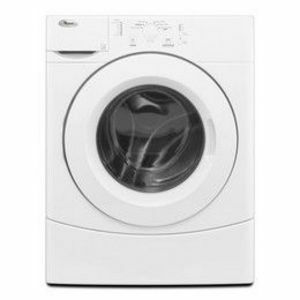 These are the things we often use daily, and the washing machine is at the top of the list. Not only are they a huge expenditure, but they also impact how our clothes look and feel. 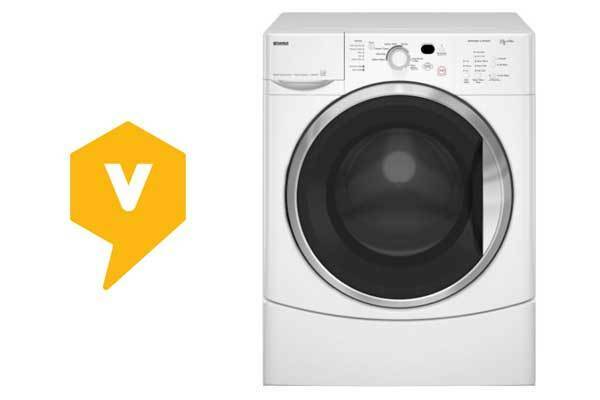 While many people did have positive things to say about the Kenmore HE2 Plus Front-Load Washing Machine, a significant number gave it one-star reviews with nothing but complaints. We want to forewarn you to avoid these same issues. 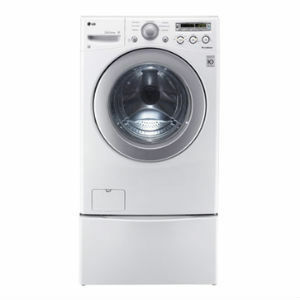 What Are Those Funky Washing Machine Smells? 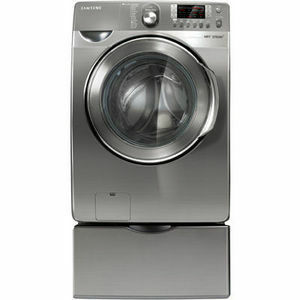 Washing machine smells are an unfortunate and common problem. 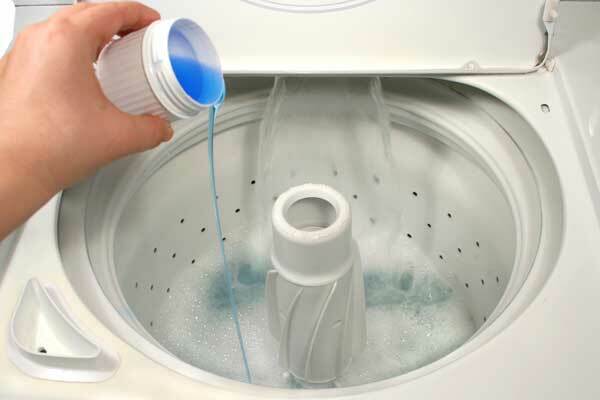 You can easily clean your washing machine to get rid of washing machine smells. I’ll bet it’s happened to you. You step into the laundry room, and out of the blue it hits you: that funky, nose-wrinkling smell that’s coming from, of all places, your washing machine. 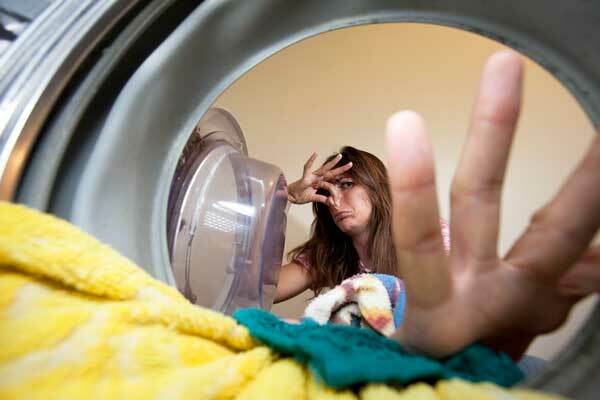 Washing machine smells are not your fault. You did nothing wrong. 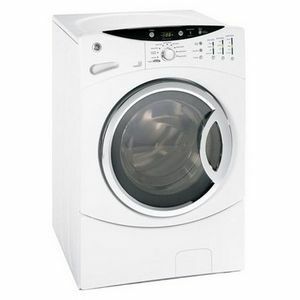 It’s simply a perverse twist of nature that a washing machine, a machine designed to keep other things clean, should itself need to be cleaned from time to time.